Since 2000 the local Rotary club has been honoring local leaders for their contributions to improving the quality of life in the Bridgewaters. The awards are sponsored by the Bridgewater Savings Bank. 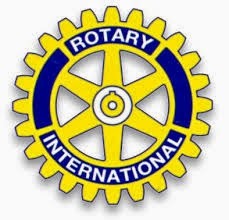 The purposes of this award program are (1) to recognize individuals who have made an outstanding contribution to the quality of life in the respective communities where they live and/or work, and (2) to raise funds to support high school scholarships and other charitable activities of the Rotary Club of the Bridgewaters.